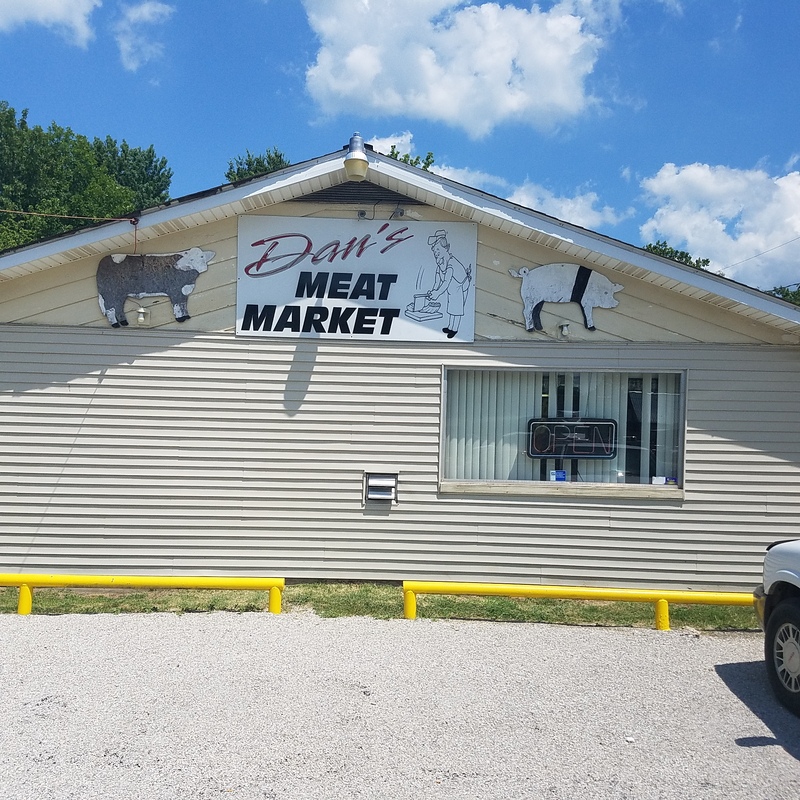 Dan’s Meat Market has been providing the best quality meats around since 1986 in the Centralia community. Our family owned business offers fresh cut meats that are NOT pre-packaged. Farm raised meat with no artificial additives or preservatives. Our meats are all natural. 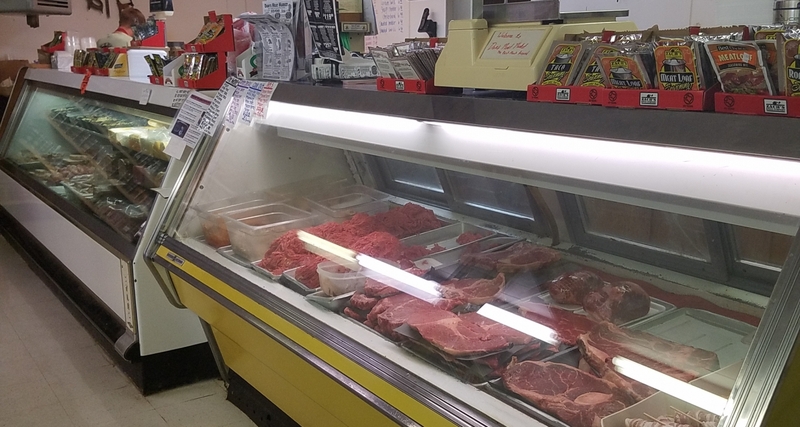 We are the only full-service meat market in town so you can guarantee to have the best service and be completely satisfied. Here at Dan’s Meat Market, we want to make sure you get the right meat you want. We also sell Grills! Smokin Brothers Grills are American made, and the best grills around! 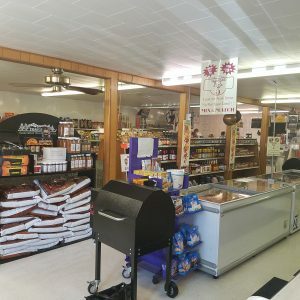 Check out our Carlyle Meat Market Page and see what we have to offer at our Carlyle location.